Gone are the days where ageing was a one-way process. With technology in skincare having taken great strides, you really don't have to think of undergoing a painful surgery to take a few years off your skin-age. The advanced new-age skincare treatments and techniques bring about noticeable and long-lasting changes. Chemical peels are based on the concept that it is the outermost layer of your skin that is prone to ageing. It is argued that once this layer is removed you can get fresh and young looking skin, which anyway is lying just underneath it. And guess what, the treatment is actually effective! Glycolic acid, trichloroacetic acid, salicyclic acid, lactic acid, carbonic acids and sometimes many of these in combinations, there are various types of skin peels available for you, depending on your requirement and skin type. 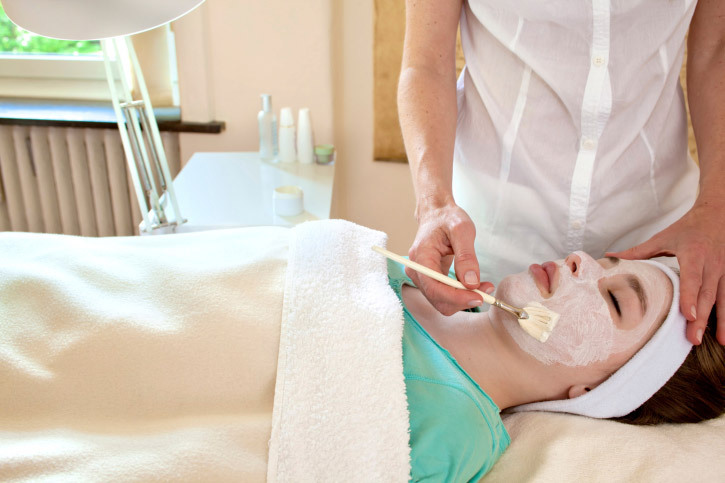 Make sure you get the treatments done by certified skincare professionals Take your time and go for a consultation to choose which treatments work best for you and your skin type! Re: Uses of botulinum toxin injection in medicine today , The BMJ. 2015. Re: Uses of botulinum toxin injection in medicine today , The BMJ. [ONLINE] Available at: http://www.bmj.com/content/320/7228/161/rr/583313. [Accessed 21 September 2015]. Chemical Peels in der ästhetischen Dermatologie - Springer. 2015. Chemical Peels in der ästhetischen Dermatologie - Springer. [ONLINE] Available at: http://link.springer.com/article/10.1007%2Fs00105-004-0734-3. [Accessed 21 September 2015]. Lasers in Plastic Surgery: Laser Resurfacing. 2015. 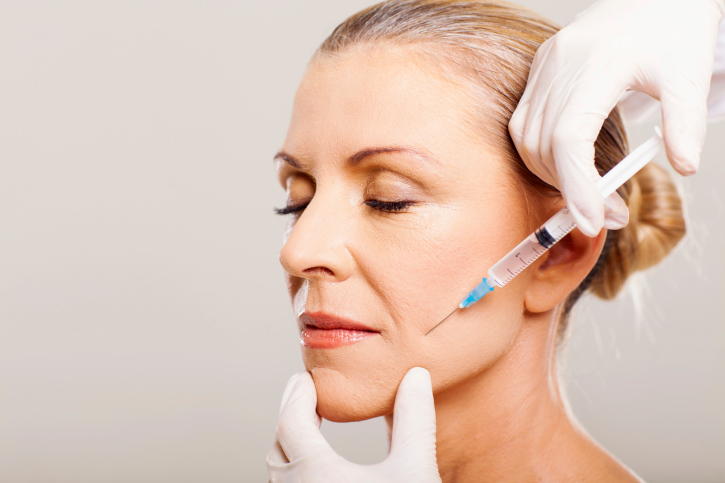 Lasers in Plastic Surgery: Laser Resurfacing. [ONLINE] Available at: http://www.ncbi.nlm.nih.gov/pmc/articles/PMC2884835/. [Accessed 21 September 2015]. Microdermabrasion: a review. - PubMed - NCBI . 2015. Microdermabrasion: a review. - PubMed - NCBI . [ONLINE] Available at: http://www.ncbi.nlm.nih.gov/pubmed/15034813. [Accessed 21 September 2015]. Dear pravin, to manage oily skin, the best solution is to wash it frequently with water. this will also keep the pores of your skin clean and reduce the chances of pimples and blemishes. along with this, avoid oily and fried foods and do not touch your face, especially pimples often. this spreads infection and may lead to more pimples and leave behind scars. we are not sure what you mean by black skin. 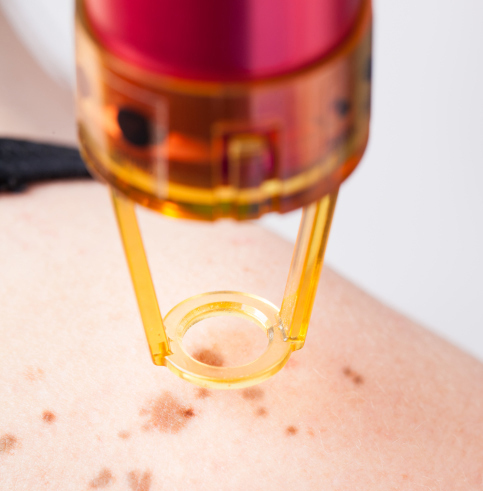 if it's about black patches or areas on skin surface, please consult a dermatologist. My skin is dry also my skin color is little dark i need a glowing skin with a great skin color please give me a solution.. I got scars left on my face after some pimples...and usually my skin is some wat dark...could i repair it with any type of diet??? Hello, burned skin can be repaired with cosmetic surgery. if your burn marks are severe, you may have to undergo re-constructive surgery. we advise you to get yourself examined by plastic surgeon who will be in a better position to address your concern. Mere face par pimple ke vajah se bahoot sare cut marks,or abhi bhi acne hote rahte hai,face rough ho gya hi, glow nahi hai,upper neck and under neck and face ded cells ho gya hi. jiske vajah se face and neck black dikhane lga hai. kon sa soap use kru or koun sa face cream.kya karu,diet me kya lu or kon sa treatment lu? ?please suggest me. Hello sir mere face par chicken pox se gadhe ho gaye h 8.10 mai kya karu koi upay btaye. There are 3 treatments options for chicken pox scars - microdermabrasion, photo facial and excision. seek medical advice from an expert to figure out which option serves you best. thanks for contacting skin and hair academy! I m meddium skin tone girl, but i like fair skin colour, so how can i get that. i had tried many things before, but nothing gave me any result. so pls help me to improve my skin colour. My age is 19.. my skin is so dry. i have used many products but no change. in sun my skin became dark. i want some solution. Hello samra, the medical advancements over the years have opened many options for those seeking aesthetic surgery. we advise you to see medical opinion from a cosmetic surgeon to figure out the best way out. thanks for contacting skin and hair academy! Hello! red rashes after waxing are the result of an inflammation of the hair follicles. to prevent them next time, take a warm shower before you wax. it will open the spores, soften the skin and allow hair come out easy. and when you get red rashes after waxing, apply ice on it to soothe irritation. thanks for contacting skin and hair academy! There are certain lifestyle changes that can help you deal with excessive sweating of feet and hands. avoid spicy foods, use antiperspirant frequently, wear breathable fabrics, wear socks that absorb moisture and shoes made of leather. if it doesn't help, see a doctor. thanks for contacting skin and hair academy! I have some acne scars on my chick...m thinking of doing laser acne scars resurfacing but don't know how much it cost ...please guide me??? ?